Turf Installer - What Artificial Grass Specialists do? 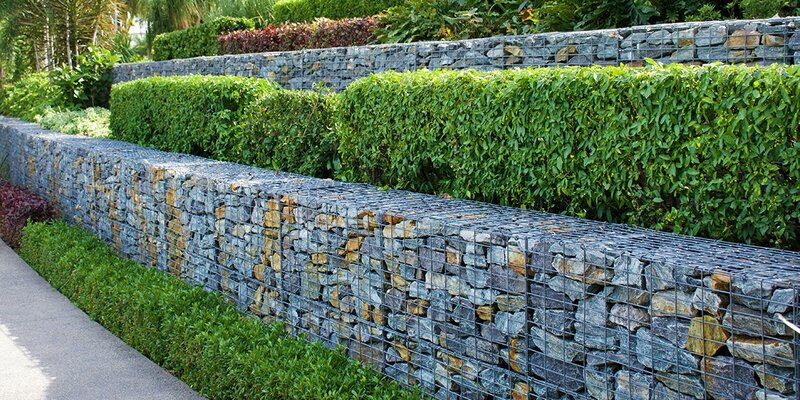 Home Project Advice Gardening Turf Installer – What Artificial Grass Specialists do? Turf Installer – What Artificial Grass Specialists do? A lawn grass or turf installer is a tradesperson who can assess your turf and lawn needs, then provide and install prefabricated or artificial grass. A lawn grass or turf installer will often visit the site to work out how much grass you require and then explain to you the pros and cons of each option. Artificial grasses have a particular grain direction. Before rolling out the grass, the turf installer will make a note of the grain direction, then they will roll the turf onto the prepared sub-base. Once it’s laid out they’ll position it accurately and stretch out wrinkles, staking the turf before it’s stretched or pulled to keep it from shifting. 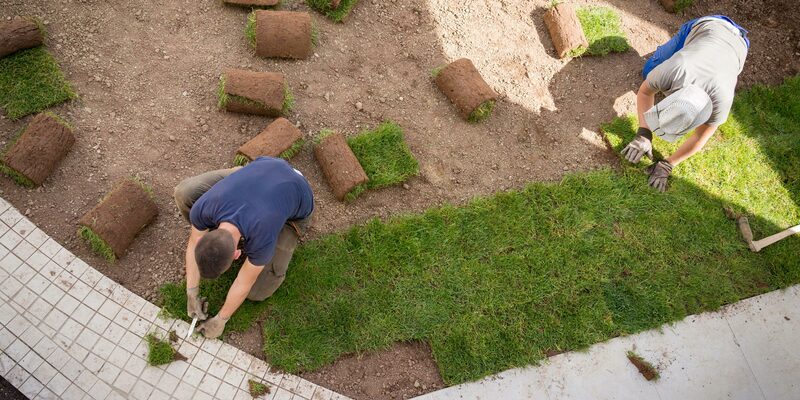 Once the turf is positioned, the edges will be trimmed with a razor knife or carpet cutter so they’re perfectly straight. 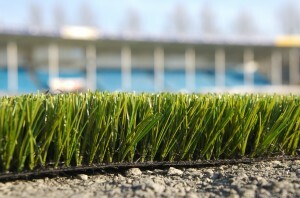 Nails are used to secure the edges of the turf and should be spaced every 30cm, or as required. 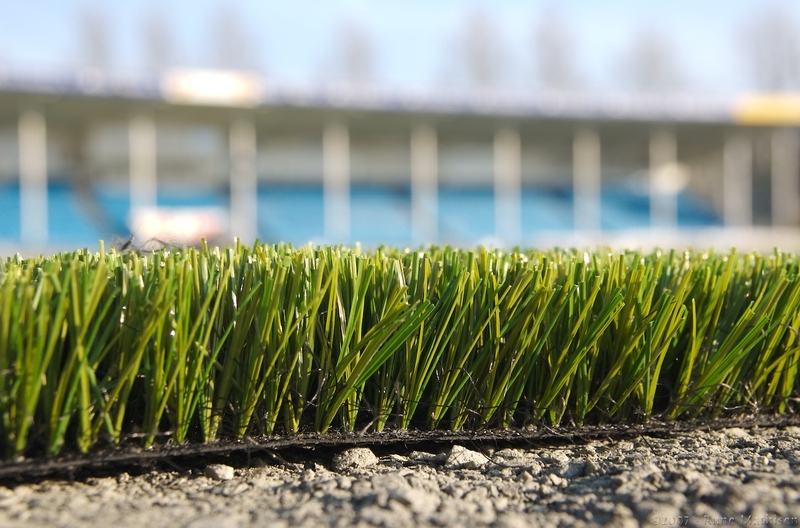 Artificial turf or grass is a low maintenance product but there’s a few things you can do to ensure it lasts for many years. Each day pick up any animal droppings and every month blow off the turf with a leaf blower to clear off leaves and dust. This won’t take long and will keep your turf looking great. Every few months brush your turf against the grain to get it to stand up and make clearing off leaves and dust easier. You can brush the turf with a stiff outdoor broom, carpet rake or power broom. 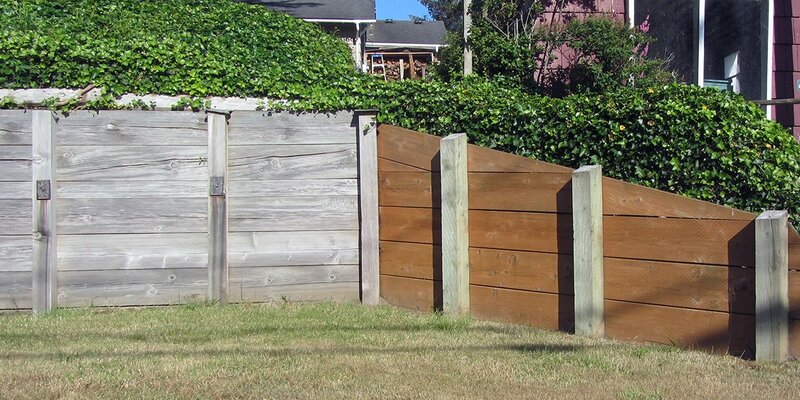 Each year check the infill and seams. 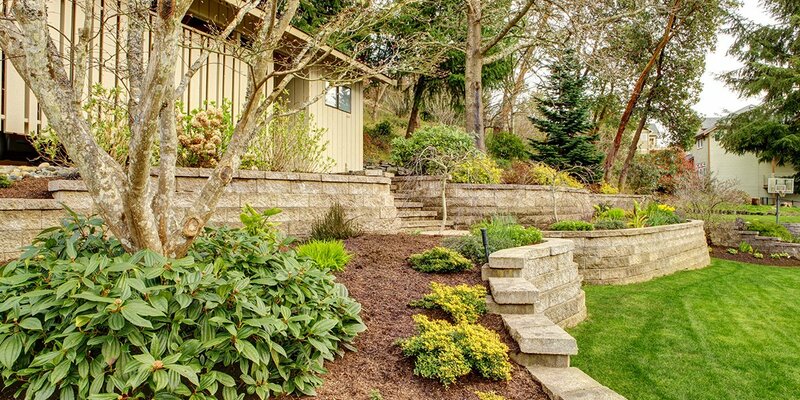 Hire a professional lawn grass or turf installer to install and maintain your turf.